For this week’s wallpaper, we are sharing this image by Fabio Sasso and it’s part of our ABDZ Photo Challenges: #abdz_nightphoto. 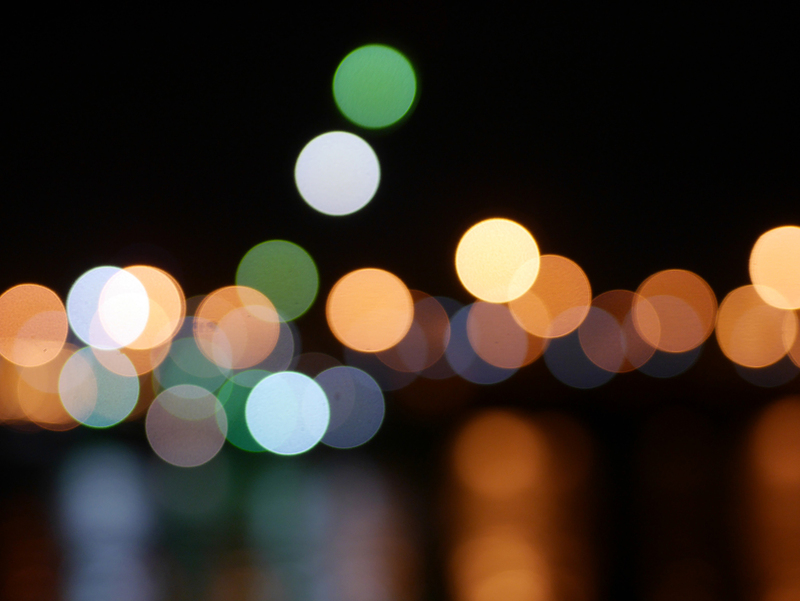 Many mentioned that it reminded them about a tutorial back from 2008 – Digital Bokeh Effect in Photoshop. Here’s a little tribute! You can download the wallpaper and for more you can follow Fabio on Instagram.